Would you like a Shaimos Box for return? 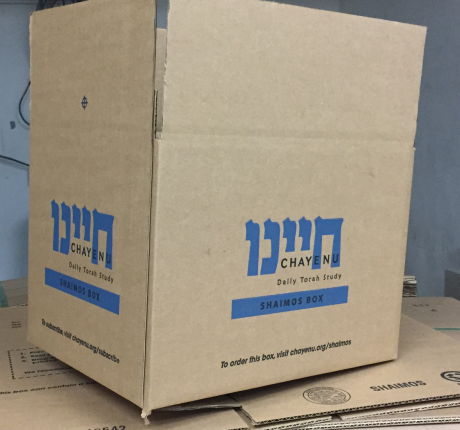 We will send you a box so you can return Chayenu’s for proper disposal. Price includes disposal cost (not return shipping).